2 for 5 dollars and 00 cents or 1 for 2 dollars and 99 cents 2/$5.00 or 1/$2.99$0.10 / oz. 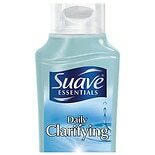 Shop Suave Essentials Shampoo Daily Clarifying (12 oz. )12 oz. $100$1 and 00 cents$0.08 / oz. 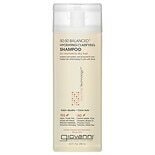 Shop Paul Mitchell Clarifying Shampoo Three (10.14 oz. 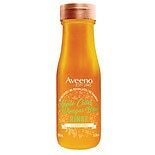 )10.14 oz. 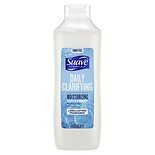 Shop Suave Essentials Conditioner Daily Clarifying (30 oz. 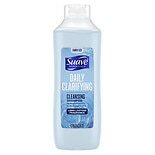 )30 oz.